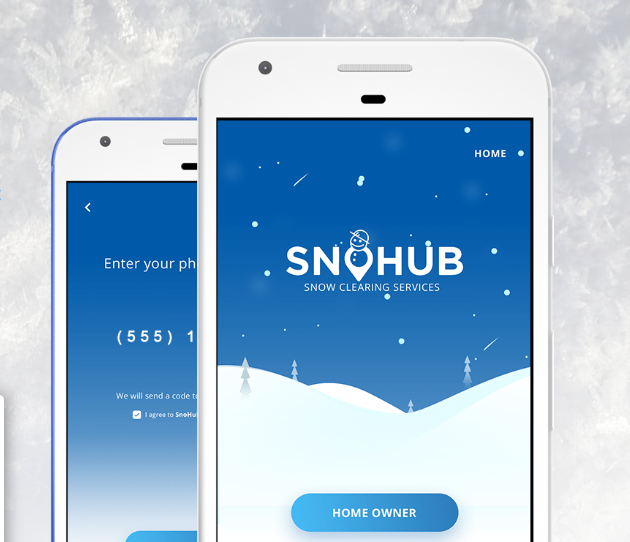 DULUTH, Minn. – A mobile app that makes it easier to order up someone to remove snow from your property has made its way to Duluth. 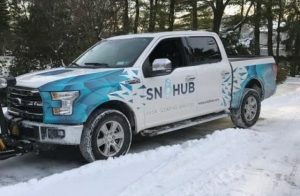 According to its website, SnoHub is a snow removal service that acts a lot like Uber where you can order snow removal on demand. 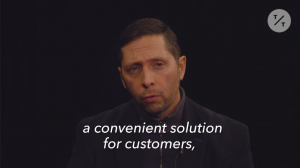 Pricing is then determined by location, length of driveway and depth of snow. 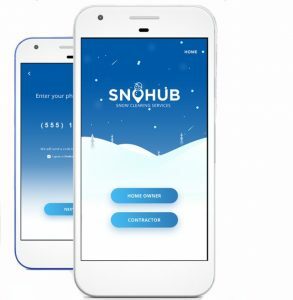 To find out more about SnoHub you visit https://www.snohub.com/.